Barton Chart Recorders are the industry standard for accurate, reliable measurement and recording of static pressure, differential pressure, and temperature in a wide variety of applications. 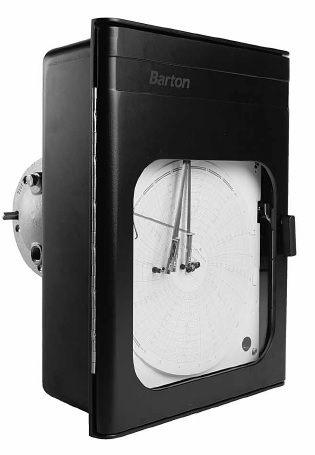 Barton Chart Recorders are available for both 8" and 12" charts and in a variety of sensor and mounting configurations. 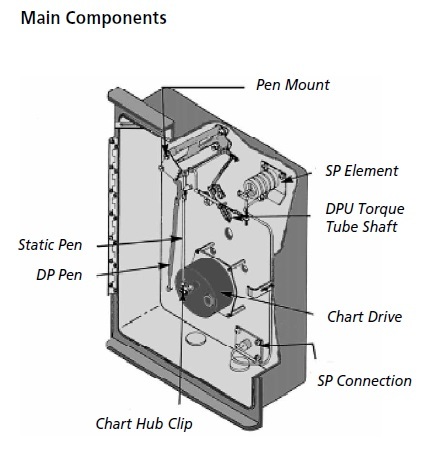 Thurmond-McGlothlin offers reconditioned and certified two and three pen Barton recorders and charts.